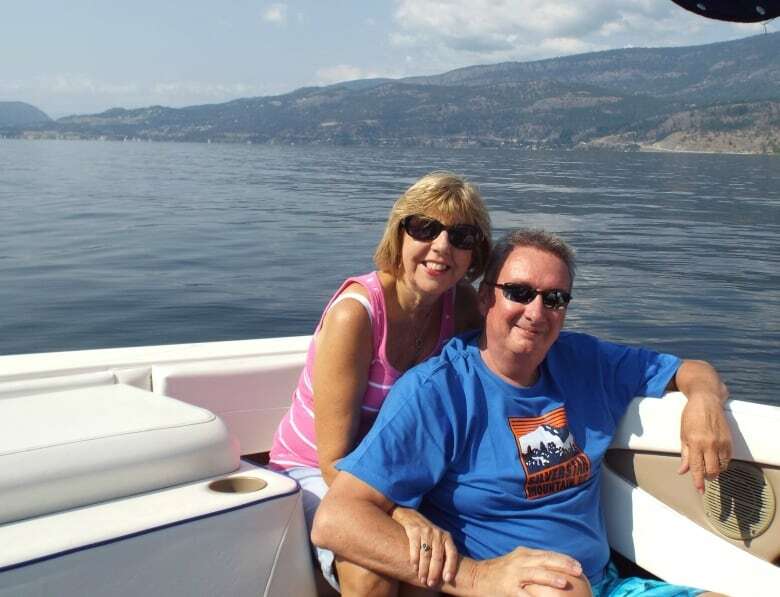 The son of an Ontario senior who drained his life savings and racked up massive debt in a matter of a few months says TD Bank didn't do enough to stop his father from being victimized in an online romance scam. The bank says staff asked the necessary questions and followed "rigorous processes." The son of an Ontario senior who drained his entire life savings and then went deep into debt says TD Bank didn't do enough to prevent his father from being victimized — over and over — in a romance scam. The money was for a woman Robert knew as "Sophia Goldstein," whom he'd met online but never in person — and who doesn't really exist. "There should have been red flags going up all over the place at the bank," said Dayle Hogg. "He had no history of sending money anywhere outside of the country until this point. Something should have happened to stop this." 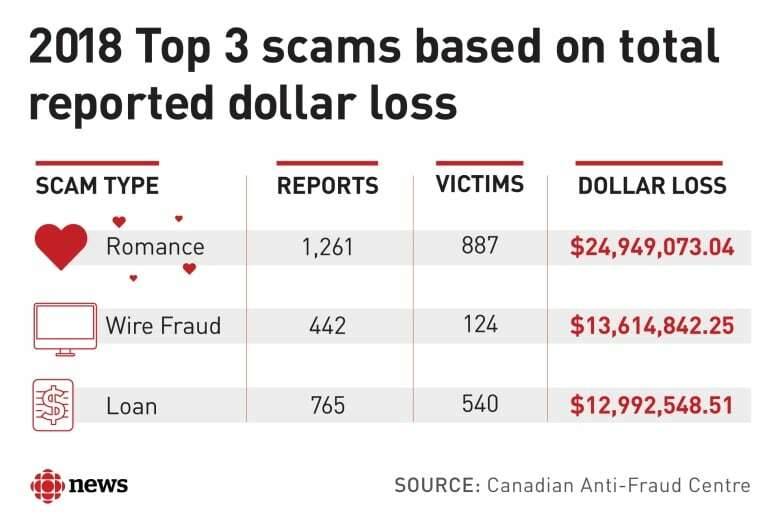 The Canadian Anti-Fraud Centre says victims of romance scams lost almost $25 million in 2018, up from $17 million in 2016 — making it the most costly scam the centre tracks. And those figures don't include the many cases that go unreported. 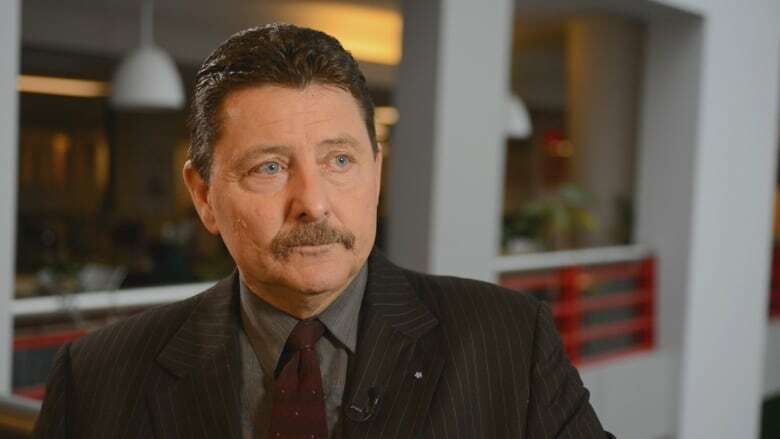 "The banks are well aware of the romance scams that are going on," said Garry Clement, a financial crime expert and former RCMP investigator. "If the banks don't start taking responsibility for these type of things, more and more are going to continue." However, Clement acknowledges that such scams put banks in a tricky spot. They are expected to try to protect the customer from financial fraud, which could require asking potentially intrusive questions, while also respecting the customer's right to privacy and to use their money as they see fit. In Robert Hogg's case, TD says its staff asked Hogg all the necessary questions. The bank says it fulfilled his requests because he told a consistent story about building a house in Malaysia. In 2017, at the age of 67, he joined the online dating site Match.com and soon met "Sophia Goldstein," who claimed she was on a business trip in Australia but would soon be returning to Toronto. "Sophia Goldstein" was actually a phoney name used by a scammer or group of scammers. According to web chat correspondence with Robert, within weeks "Sophia" began calling Robert her "lover" and "husband." She also told him her previous relationship ended because her partner hadn't been there for her. The two began making plans for a life together, but within a month "Sophia" asked Robert to wire $2,000 to her, claiming she was having banking issues and couldn't access her own money. Soon, her requests increased to $10,000 and then $50,000 at a time. She provided various reasons for why she needed the loans, and instructed him to wire the money to "friends" in Malaysia, claiming that would be the easiest way to get the money to her in Australia. "Initially, it was just like a punch in the gut," said his son, Dayle. "I felt bad for him that this situation had happened." His shock quickly turned to anger when he added up wire transfer after wire transfer, and realized the money had been drained from accounts at his father's trusted bank. "Given the amounts that were leaving the country, there should've been somebody asking some serious questions," Dayle said. In an emailed statement, senior manager of corporate and public affairs Carly Libman wrote: "Our review of this case found that our employees followed rigorous processes to fulfil the customer's request, asking detailed questions at each transaction, including the purpose of the transfers." 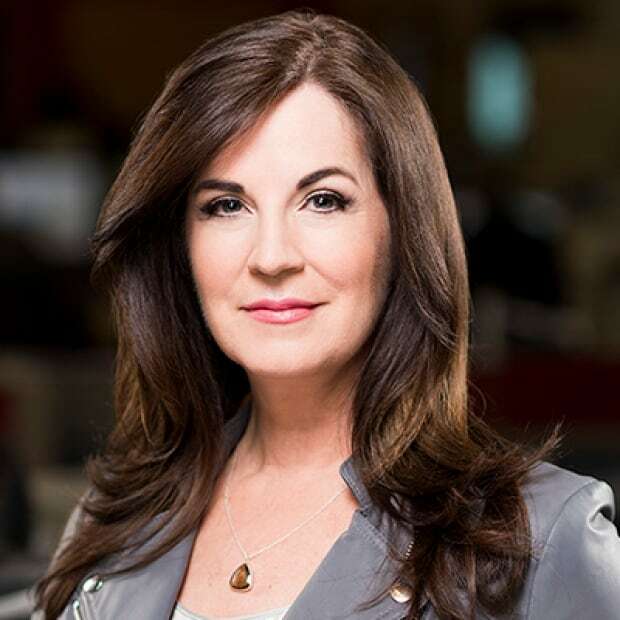 Dayle Hogg filed a complaint with TD's ombudsman, who investigated the case. The ombudsman's report also found the bank acted appropriately. It says Robert Hogg "told a number of branch representatives that he had purchased land in Malaysia and was building a house," which was why he needed to wire money. As this story was "consistently told," the ombudsman wrote, it "is not necessary to ask a customer to provide proof to support a story like the one he told." The report also says there was "no reason to question" the reason Hogg cashed in his investment accounts — despite the fact it would lead to a significant tax bill — or why he needed to open a line of credit after his investments were gone. None of this sits well with Dayle Hogg, who claims the ombudsman's investigation contains "inconsistencies," "serious omissions" and "incorrect statements." For example, the report says his father made 14 wire transfers for a total of $603,000, when it was actually 19 wire transfers totalling more than $732,000. The ombudsman's report also doesn't address Dayle Hogg's chief request — that TD improve its procedures to ensure vulnerable people are protected from similar scams in the future. 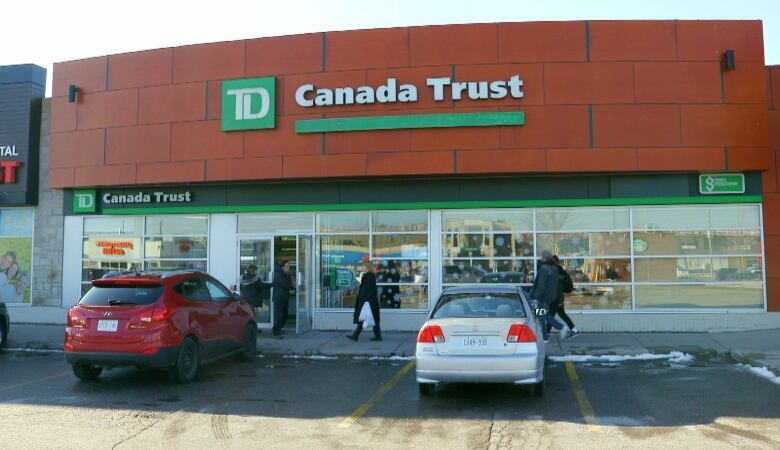 "The fact that you ignored this request completely and failed to even address it speaks volumes to TD Bank's ethical and moral values," Hogg said in a written reply to the bank's ombudsman. "Ultimately, banks must strike an appropriate balance between helping to prevent and detect fraud, while also protecting the rights of their customers to access their money," spokesperson Mathieu Labrèche said in a statement to Go Public. "As the owners of the account, the customer is responsible for any funds that she or he withdraws from their bank account." 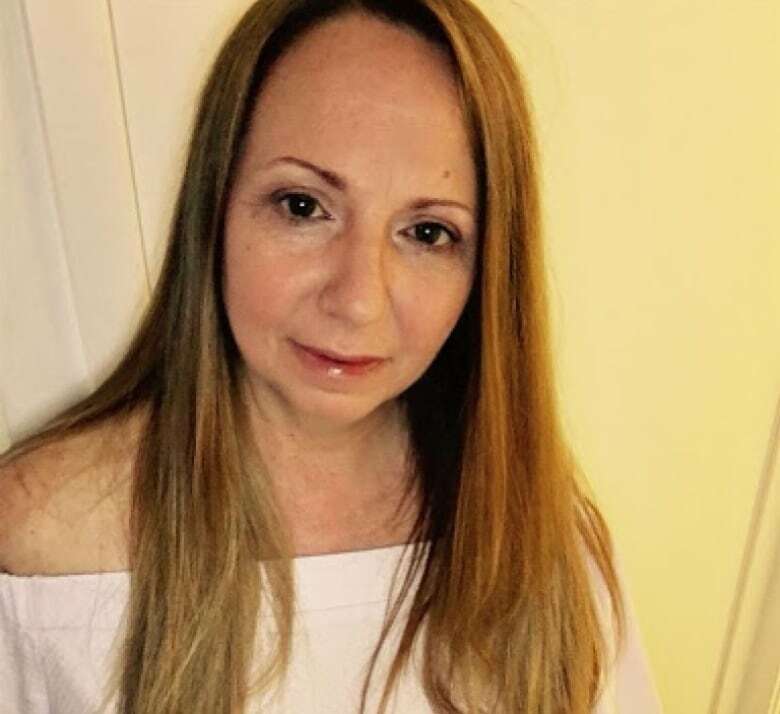 Banks have no national standards or policies when it comes to protecting people from romance scams, but Labrèche says bank staff "are aware of fraud scams and are trained to ask probing questions if a customer makes an unusual transaction." The bank is starting to ask questions about all the money I'm sending. - Robert Hogg, writing his online love interest "Sophia"
Although now deceased, Robert Hogg left a written record of his conversations with "Sophia." In an exchange on Jan. 2, 2018, he says staff at his local TD branch are starting to wonder about all the wire transfers. "The bank is starting to ask questions about all the money I'm sending," he wrote. Go Public can't confirm what was discussed at TD that day, but records show that a bank employee helped Hogg wire another $50,000 during that visit. Over the next four months, he wired a further $168,000. When Dayle Hogg discovered what happened to his father's money, he contacted Durham Regional Police. "They were fairly disinterested, saying it would be almost impossible to catch criminals in Malaysia," he said. Financial crime expert Garry Clement says banks have to respect customer privacy, but they have an equally important responsibility to try to protect them from financial fraud. It's even more important in the case of seniors, he says, because they are more likely to be taken advantage of. "What we need is to have our financial institutions ensure anything that's an anomaly involving a senior, there's questions and red flags raised." In Dayle's most recent exchange, "Sophia" claimed she needed money to pay some bills. She asked him to wire money, writing: "Try $5000 if you can."